It's fun, it's fanciful... it's funciful! No additional fees apply. 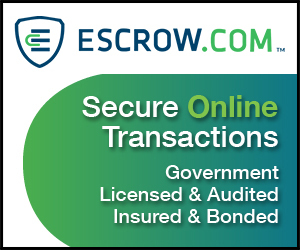 Escrow fees paid by Magnifico Domains. WHY SHOULD I BUY Funciful.com? A name that blends in one word the concepts of 'fun' and 'fanciful'. Perfect for a jewelry line, a VIP travel site, an events app or a clothing brand or a design agency. Magnifico Domains. Do you need additional info? Click to contact us. OR FILL IN THE CONTACT FORM HERE.